Fill out the form below and receive your complimentary social security guide. Thank you! A member of our team will be in contact soon! 2. A member of our team will reach out to you to set up a consultation so that we can provide a custom social security maximization report that is made specifically for you. 3. 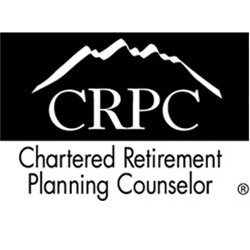 You are one step closer the making sure you have the retirement you’ve always dreamed of.